Water flex mattress constructed from water resistant PVC cover and it can be wiped clean quickly and easily with minimum fuss. Its anti-bacterial construction means this mattress is ideal for environments where hygiene is a legal requirement. 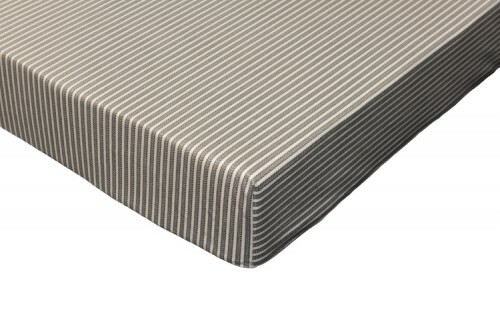 This hard wearing mattress is available in a number of size options and with reflex foam filling for a superior sleep surface. This mattress features a waterproof cover that will protect the mattress from unfortunate accidents.